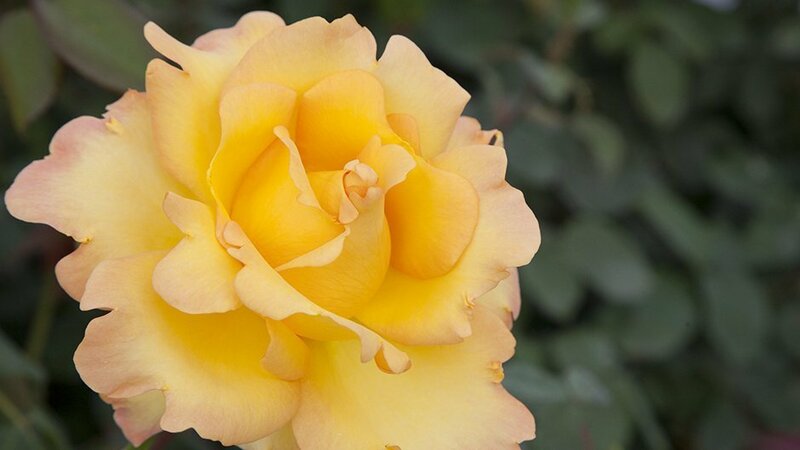 The rose EUREKA® Meizambaizt gives beautiful ocher yellow flowers about 25 petals. 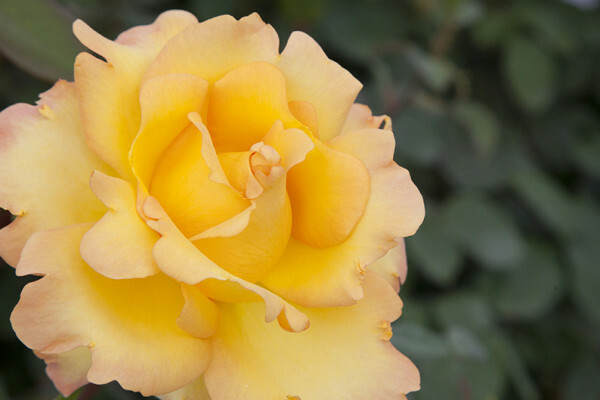 This plant has a unique combination of floriferous and resistance. The rear flowering season is spectacular, and the dark foliage, shiny, almost persistent.